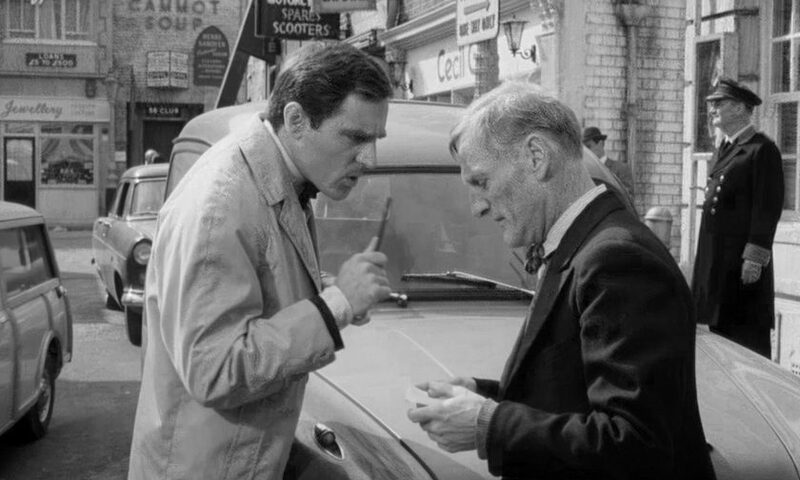 An energetic and engaging performance by Anthony Newley and location shots around still-identifiable pre-Swinging 60s Soho make this London noir a grimy gem. Strip-club MC, gambling addict, chancer without much luck, Sammy Lee (Newley) has just five hours to raise the £300 he owes a bookie. No money, big beating – or maybe worse. At least he has contacts – and for most of the film he walks fast around the small, tight-fisted world of Soho low-life and break-even small business owners, looking for fast schemes and ready favours that will bring in the cash. Then there’s Patsy (Foster), recently arrived from the North, in love with Sammy after just one night and as naïve as she is loyal. Will Sammy keep the girl and escape the beating? 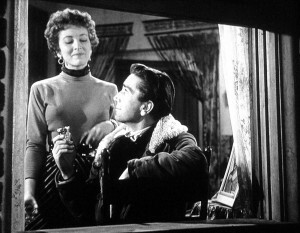 As well as much-loved Soho streets, the film is packed with much-loved character actors, from Warren Mitchell to Derek Nimmo. Those interested in the social history of strip clubs will also find much to ponder on here. Wink, wink, nudge, nudge. Extras include an informative walk around the film locations as they are now, with Richard Dacre. He points out that the film was adapted from a one-set monologue BBC play, which also starred Newley – just him on the phone for 45 minutes. That must have been really tense and claustrophobic, but I think Newley’s inhibited gestural acting (think Martin Freeman meets De Niro) works better offset by the physicality of him actually moving through this small but fervid world. The race against time itself becomes a sort of relief – a physical catharsis. The Small World of Sammy Lee is out now on DVD, Blu-ray and EST.